The iServ UC enterprise cloud telephony solution will only be sold through partners. MIA Telecoms, the sole distributor of Samsung telecommunication and PABX equipment in Sub-Saharan Africa, has introduced an enterprise cloud telephony solution. The iServ UC, The Business Cloud solution will combine three major international brands namely, Centile Telecom Applications, Epygi Technologies and Cisco to drive new and emerging markets in the Southern African territory, says MIA Telecoms. 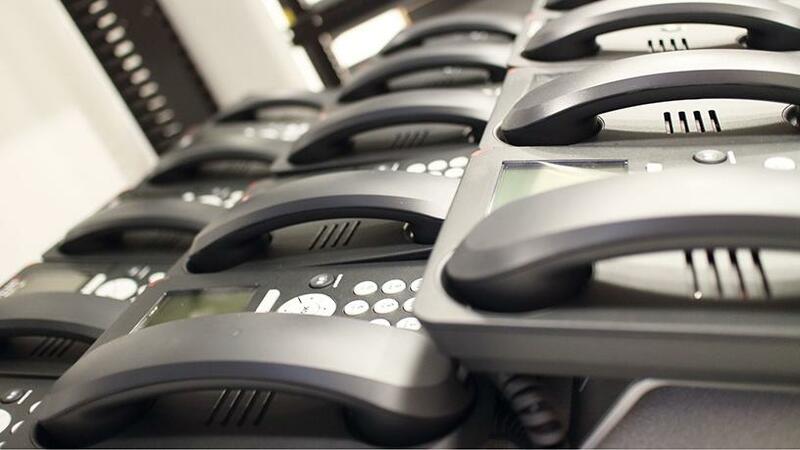 Historically, handsets have been a barrier to entry for most companies and often accounts for the largest part of the telecoms investment, which is why the Cisco IP device element is such an important part of iServ UC. Also, under the agreement with Cisco, MIA Telecoms will be able to sell Cisco handsets at very competitive rates. All solution elements have been subjected to rigorous testing and certification to guarantee interoperability and support quick and easy provisioning, says MIA Telecoms. iServ UC, which incorporates Centile's carrier voice and unified communications platform and Epygi gateways, will enable local public switched telephone network integration to provide site survivability, and the overall solution will be promoted with Cisco handsets, says MIA Telecoms. "With Cisco's high-quality products, the top functionality of the carrier voice and unified communication platform powered by Centile, and Epygi's reliable and secure PSTN lines, our offering will be unrivalled in South Africa," says Bryan Driessel, MD of MIA Telecoms. By partnering with MIA Telecoms, resellers will receive marketing support, full sales and technical training and guidance throughout the process, notes Driessel. Resellers will also receive the opportunity to enter the market and make money quickly with quick-to-market incentives, he adds. "We identified that not many vendors offer a complete solution that answers all the needs of the market, and so without our extensive experience in the industry we worked with leading technology vendors to design the perfect solution that is not only proven to work, but is fully certified between vendors, and allows for full auto-provisioning between the elements. "Our platform provides a full feature set only known by tier-1 telco companies which was previously unaffordable for SME sector. We're bringing the same feature set, the scalability, and the UCC feature to the SME market." The solution will only be sold through partners, says Driessel. MIA Telecoms aims to break down the barrier to entry for existing telecommunications companies to convert their client base to hosted voice and unified communications, he notes. Also, it plans to enable IT partners who had previously not gotten involved in the voice sector to capitalise on the opportunity and leverage their existing customers to create another revenue stream for their business, adds Driessel.